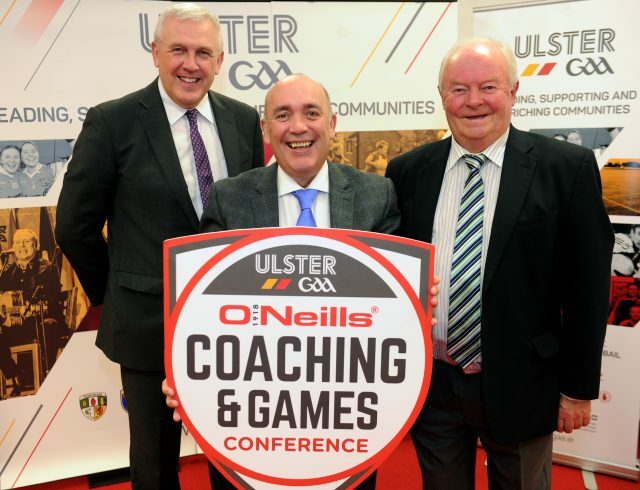 The 14th O’Neill’s Ulster GAA Coaching & Games Development Conference will take place on Saturday 18th November in Jackson’s Hotel, Ballybofey, Co. Donegal. The initial workshops will look at creating the right structures for players to develop. 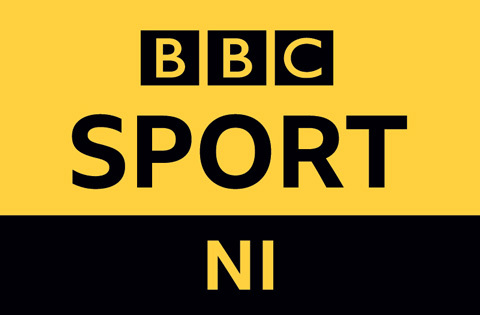 Presenters will highlight skills to enhance players at academy squad level, the key relationship building required to motivate and grow players and also the stresses and strains experienced by players, which may affect their mental wellbeing. The afternoon sessions will be focused on keynote addresses by a number of coaches, who have demonstrated vast experience of developing teams and individuals to perform at the highest levels. The delegate cost of £30/€35 includes attendance at the conference and lunch. Delegates who pre-book through Eventbrite will also receive a gift from our sponsors O’Neill’s Sportswear. Don’t miss out – BOOK YOUR PLACE TODAY! For further information contact the Ulster GAA offices on 0044 (0)28 375 17180 or to reserve your place please click here.